Heavy-duty rubber hoops to outfit your acoustic drums for quiet play. 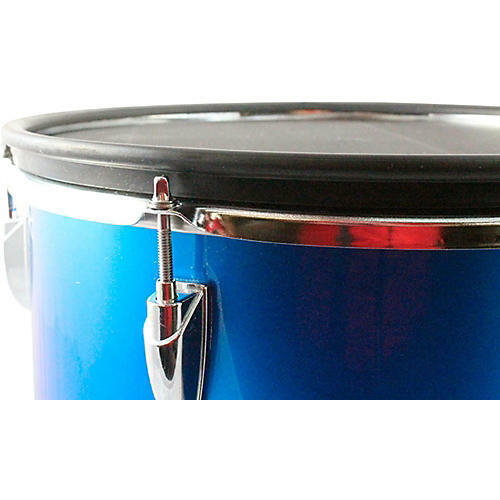 This Pintech Silentrim is a durable, removable and replaceable rubber rim made for all standard drum hoops. The Pintech Silentrim offers an enhanced quiet rim shot and cross stick operation. Available in many sizes.